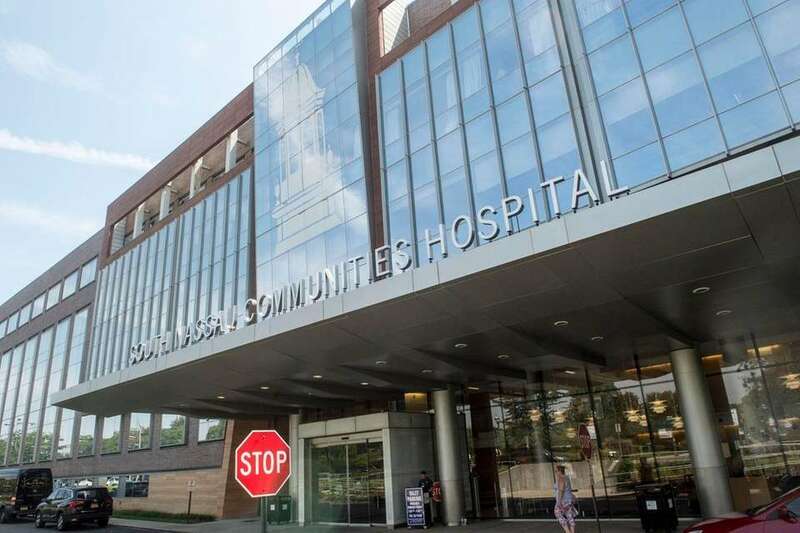 Long Island is home to some of the best hospitals in New York State, according to the latest rankings released by U.S. News and World Report. 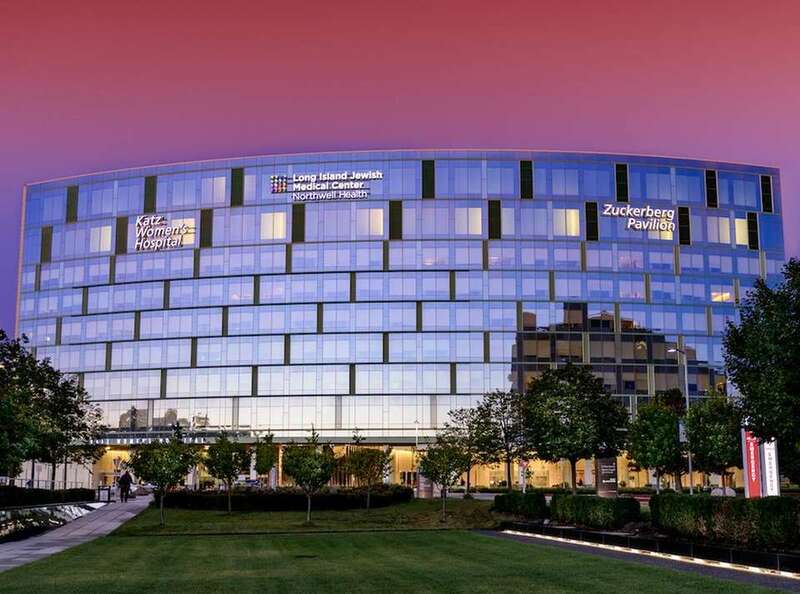 Eight LI hospitals were among the top 100 in the state with rankings based on number of patients, quality of nurse staffing and patient survival rates. Here is where Long Island hospitals currently stand, according to the latest numbers. St. Francis Hospital in Flower Hill was ranked No. 5 overall in New York State. Nationally, it was ranked No. 33 in cardiology and heart surgery and No. 46 in gastroenterology and gastrointestinal surgery. The hospital also earned high performing marks in geriatrics, neurology and neurosurgery, orthopedics, pulmonology, abdominal aortic aneurysm repair, aortic valve surgery, COPD, colon cancer surgery, heart bypass surgery, heart failure, hip replacement and lung cancer surgery. 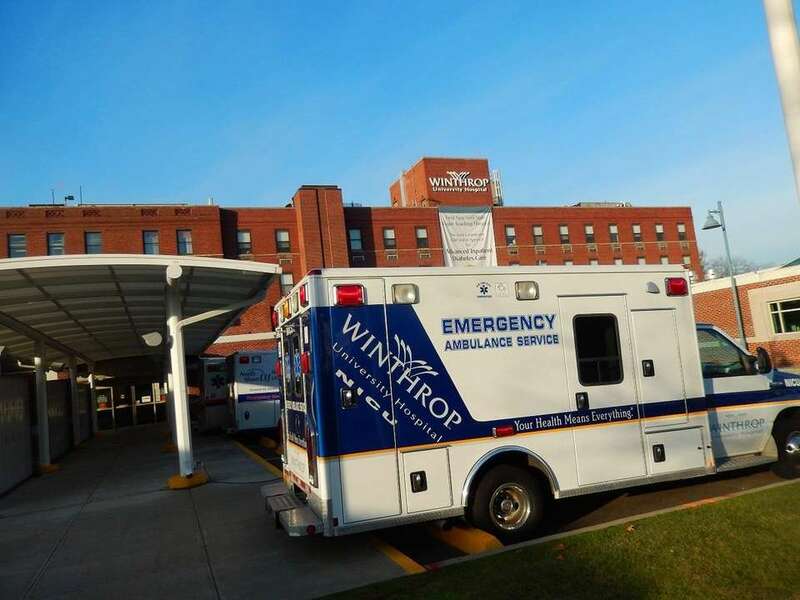 NYU Winthrop Hospital in Mineola was ranked No. 6 in New York State overall. Nationally, it was ranked No. 29 in pediatric diabetes and endocrinology, No. 30 in pediatric pulmonology and No. 47 in pediatric urology. 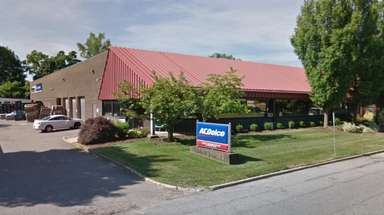 The hospital also earned high performing marks in diabetes and endocrinology, gastroenterology and GI surgery, geriatrics, nephrology, neurology and neurosurgery, orthopedics, urology, abdominal aortic aneurysm repair, aortic valve surgery, COPD, colon cancer surgery, heart bypass surgery, heart failure and lung cancer surgery. 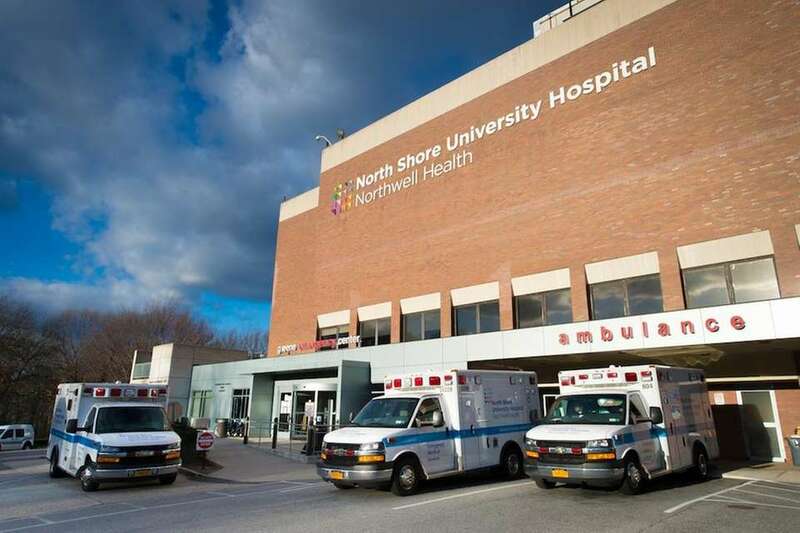 North Shore University Hospital in Manhasset was ranked No. 13 in New York State overall. 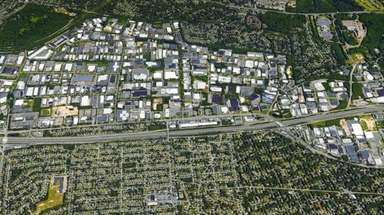 The hospital also earned high performing marks in the areas of geriatrics, neurology and nephrology, aortic valve surgery, COPD, colon cancer surgery, heart failure and lung cancer surgery. Stony Brook University Hospital in Stony Brook was ranked No. 13 in New York State overall. The hospital also earned high performing marks in gastroenterology and GI surgery, geriatrics, nephrology, neurology and neurosurgery, pulmonology, urology and heart failure. Long Island Jewish Medical Center in New Hyde Park was ranked No. 16 in New York State. Nationally, it was ranked No. 19 in neonatology, No. 20 in pediatric cancer, No. 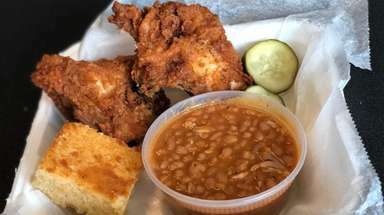 36 in pediatric diabetes and endocrinology, No. 39 in pediatric gastroenterology and GI surgery, No. 45 in pediatric nephrology, No. 23 in pediatric neurology and neurosurgery, No. 35 in pediatric orthopedics, No. 25 in pediatric pulmonology and No. 9 in pediatric urology. The hospital also earned high performing marks in nephrology, urology, COPD, colon cancer surgery, heart failure and lung cancer surgery. 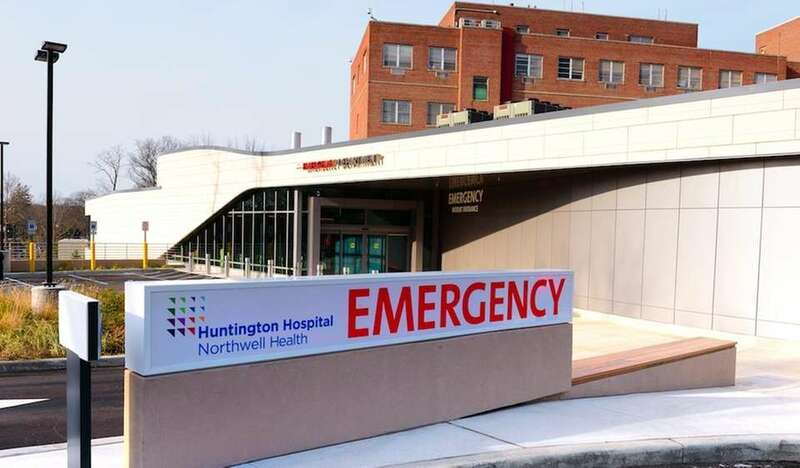 Huntington Hospital was ranked No. 17 in New York State. The hospital also earned high performing marks in COPD, colon cancer surgery, heart failure, hip replacement and knee replacement. South Nassau Communities Hospital in Oceanside was ranked No. 18 overall in New York State. The hospital also earned high performing marks in urology, COPD, colon cancer surgery and heart failure. 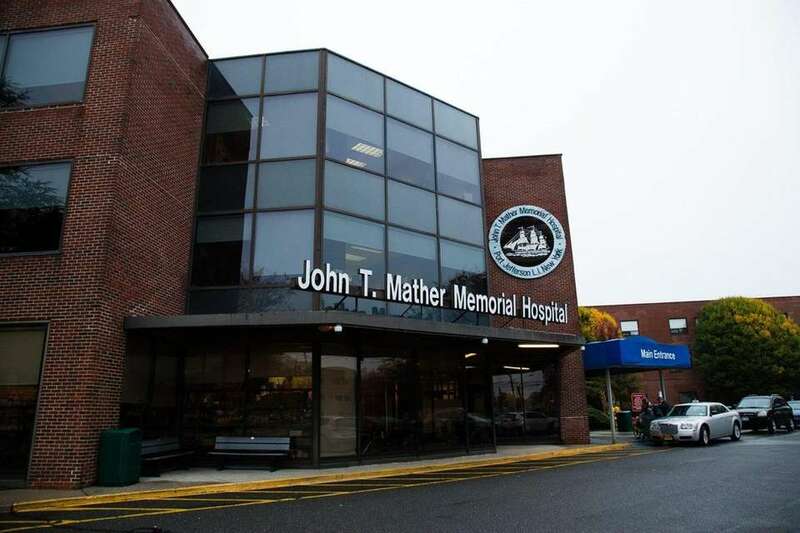 John T. Mather Memorial Hospital in Port Jefferson was ranked No. 21 overall in New York State. The hospital also earned high performing marks in COPD, colon cancer surgery and heart failure.